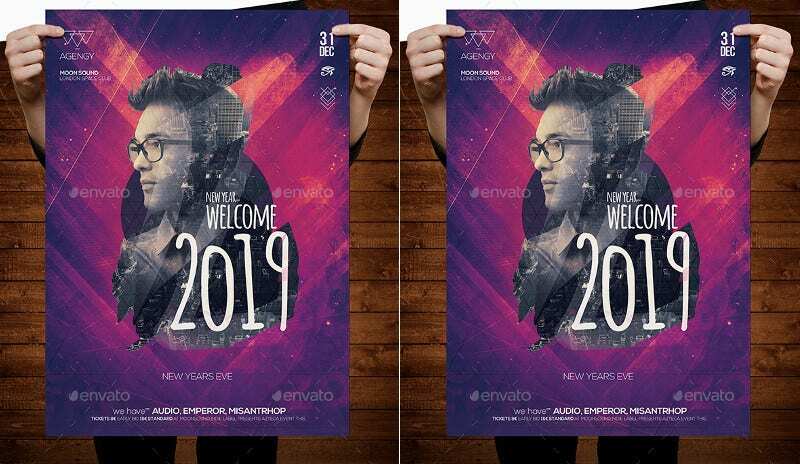 Getting a right poster on time for your new year is a challenge. If you are thinking about doing this as a job, this collection winds up your sales. You can use these for Calendar Journals and many other tasks. You can use them for promotional purposes on your Facebook front as well. Can’t you wait to see them all? Check them out now and feel free to place your orders. 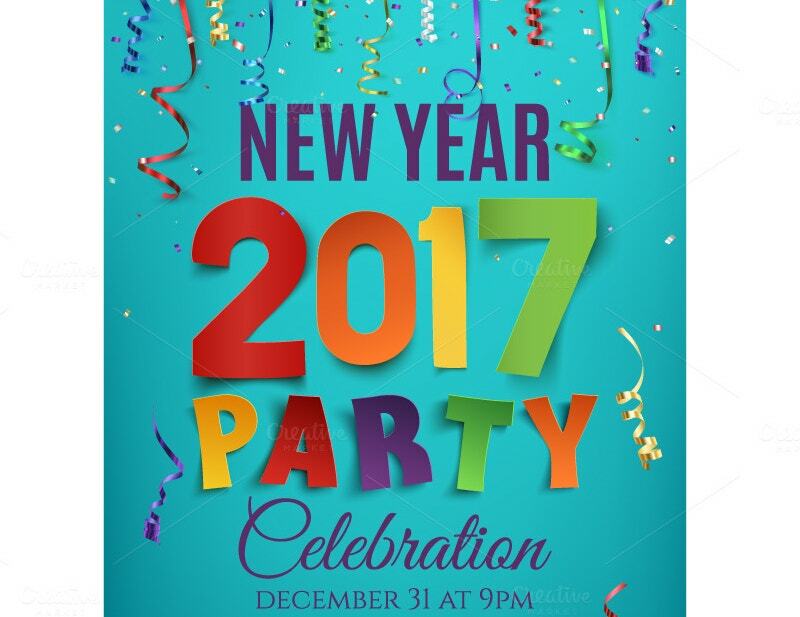 If you want your new year to start on a bright note, use this New Year Party Free Poster Template. This bids adieu to the current year and welcomes the new one with crackers and other light works. 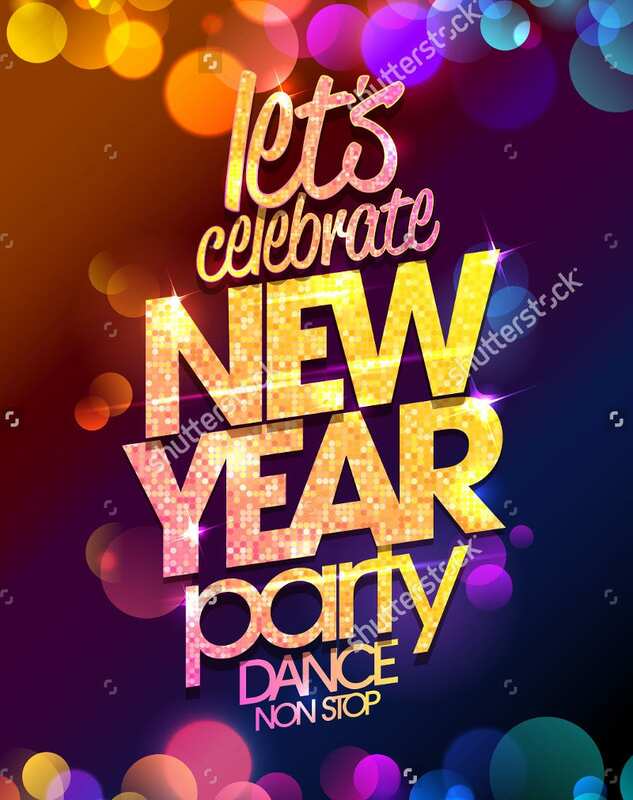 Traditional New Year Free Poster Mockup for your Homemade Party. 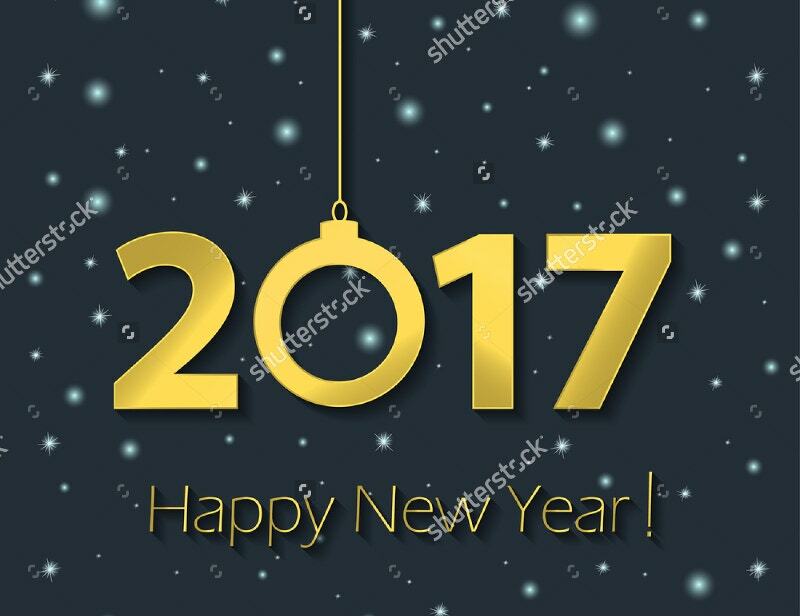 This 2017 New Year Poster is also good on tapestries and if you are so excited to end the current year, take this without any second thought. 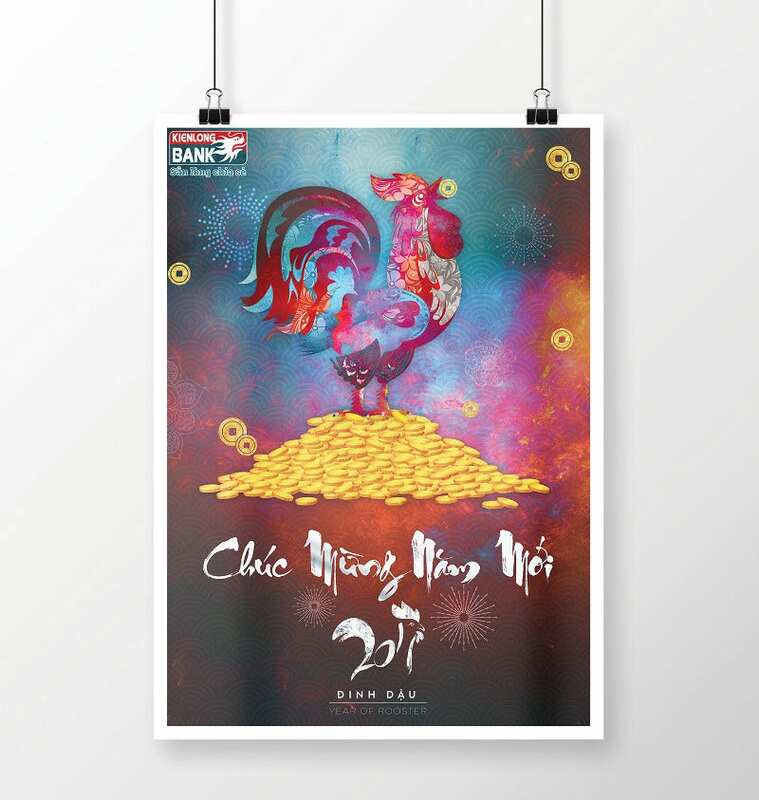 A poster with a Rooster. As per Chinese Zodiac, 2017 is the year of Rooster. Participate in the Chinese Lunar New Year Poster Contest and win a prize using this design. 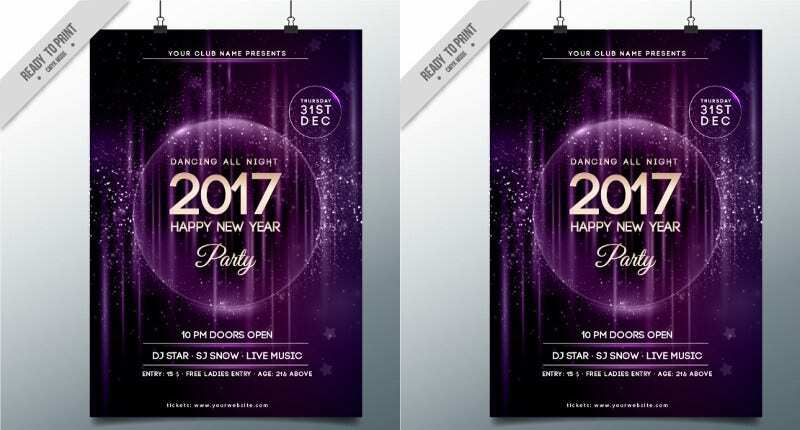 This Printable New Year’s Party Vector Poster with hanging decorations echoes your late night activities to the widest distance possible. A great combination of coloring and lettering. You can have a glimpse of sunset party. 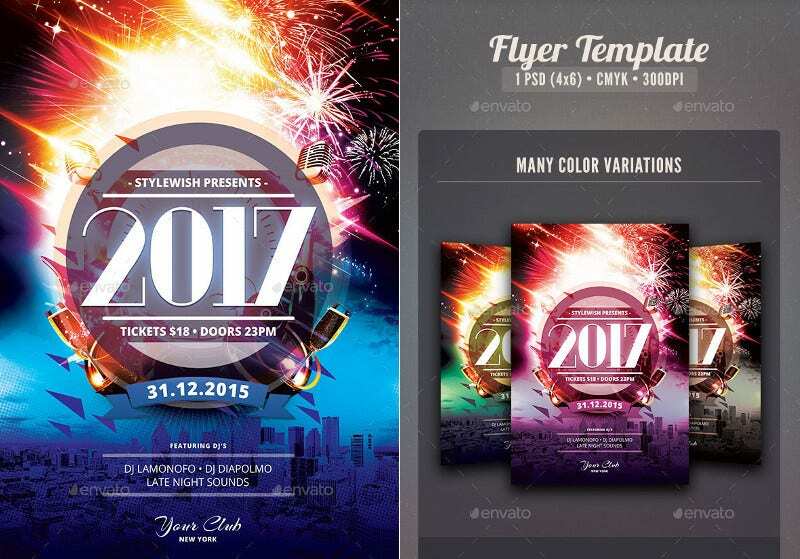 You can also see PSD Poster Templates. Let the New Year start on an optimistic note. This is for people with higher aspirations and who are hopeful about the brighter future. If you belong to the above category, let the same reflect in your message. Use this. 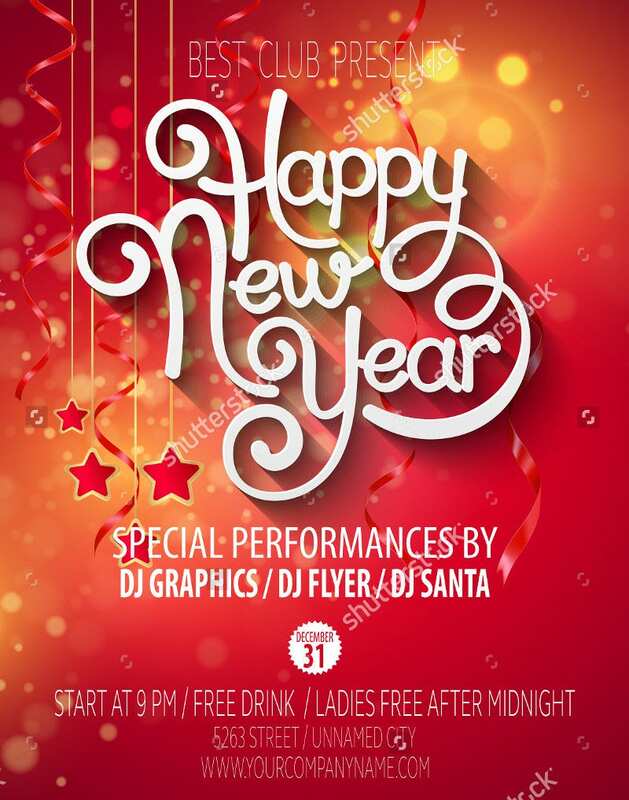 Let your outlet wish the customers a happy new year with this beautiful poster. From banks to bakeries- you can use this for any business. 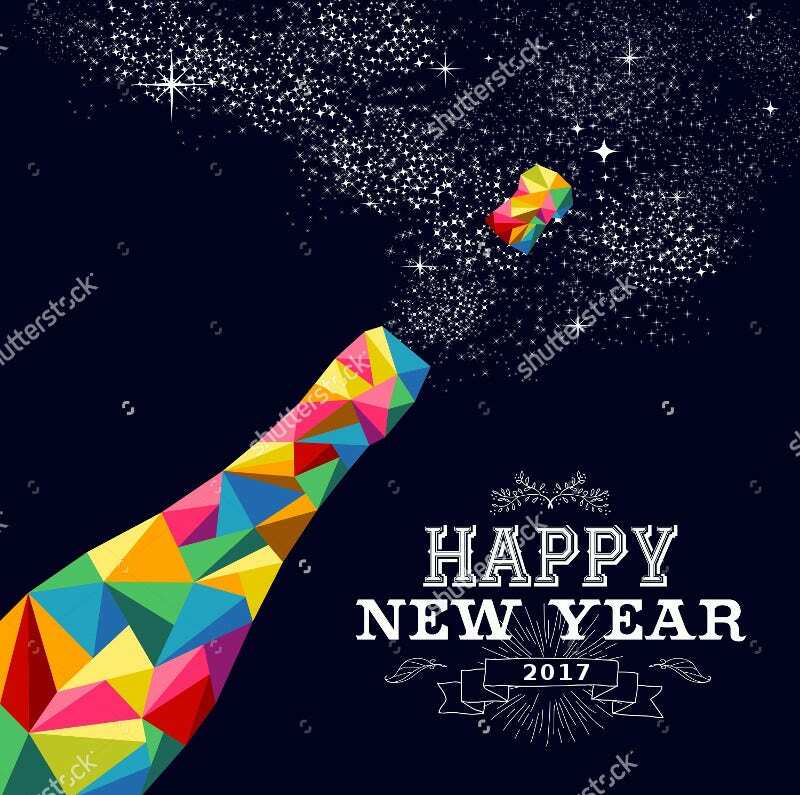 This Colorful Triangle New Year Poster Design is illuminated with thousands of twinkling stars and some colorful geometric shapes. They look so good on the blue background. 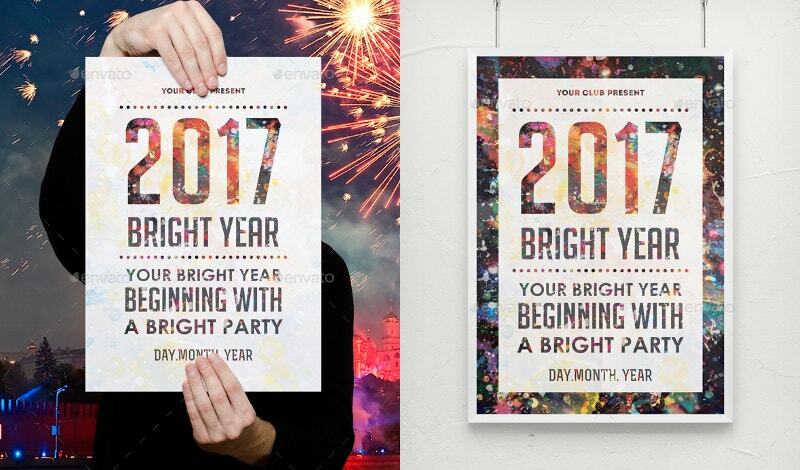 On a whole, the poster delivers a message that lets the upcoming days shine like stars. 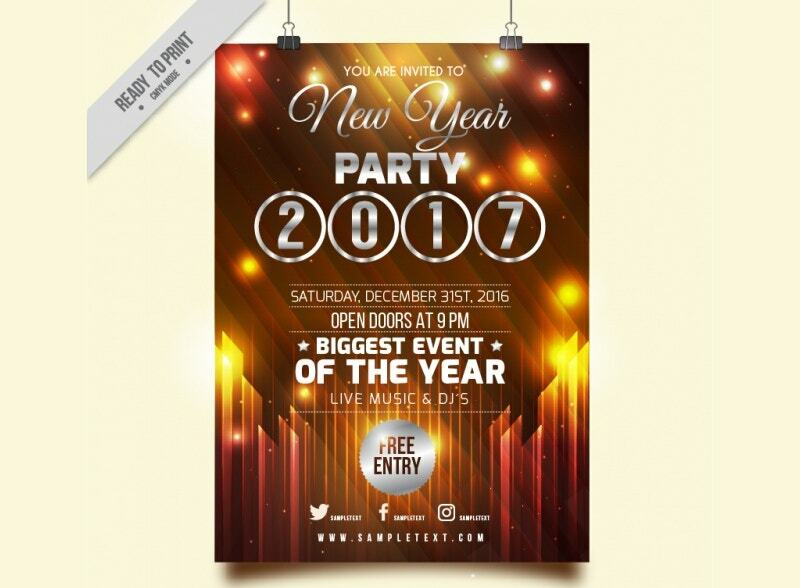 Keep this gold coated 2017 New Year Flyer for the biggest event of the year. Golden chances will not come time and again. 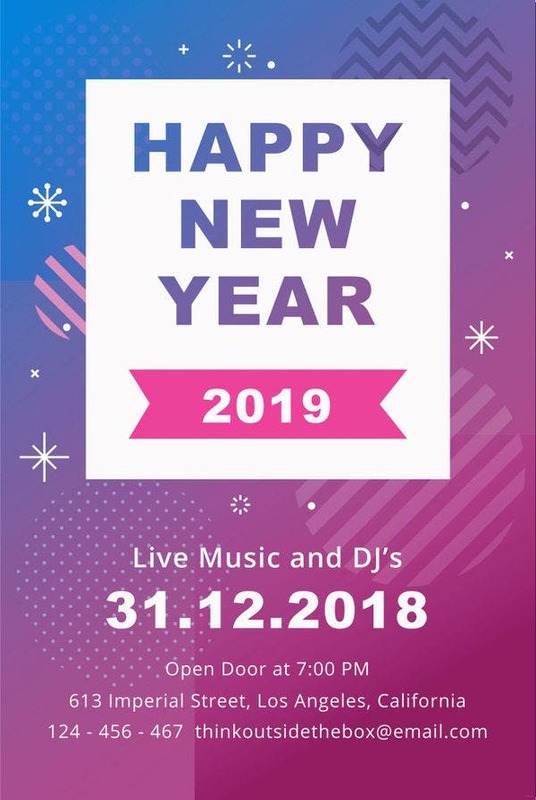 Get ready for the bash and you will have a fun-filled year ahead. 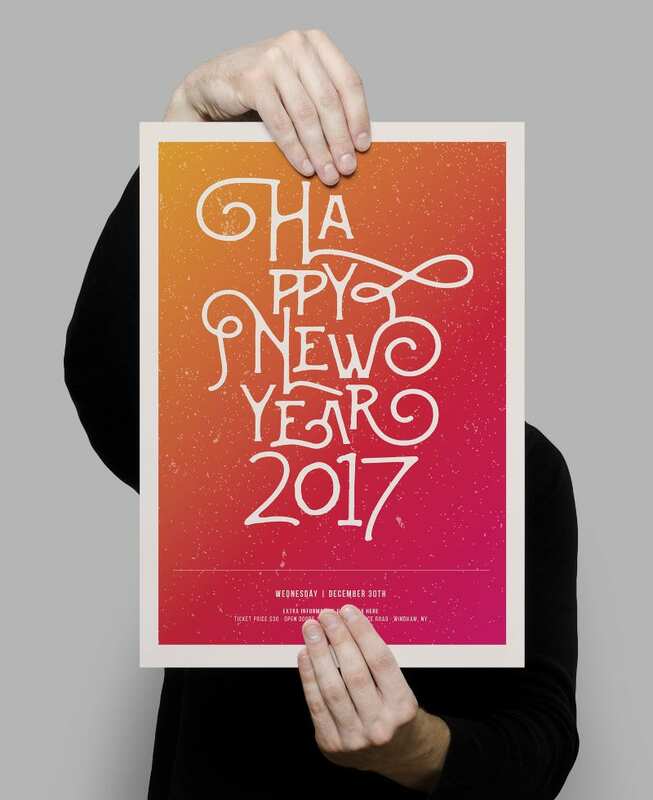 If you want your New Year Poster to be simple and decent without any distracting objects, consider this Happy New Year 2017 Poster with Calligraphy Text. A nice Wall Poster. This is for the Disco Dance party. 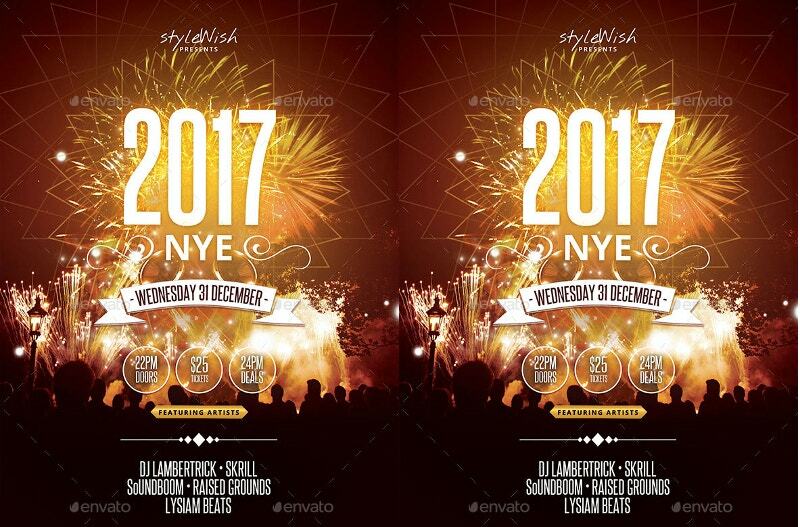 Elaborate how you are going to celebrate the New Year Party to your friends and foes with this. 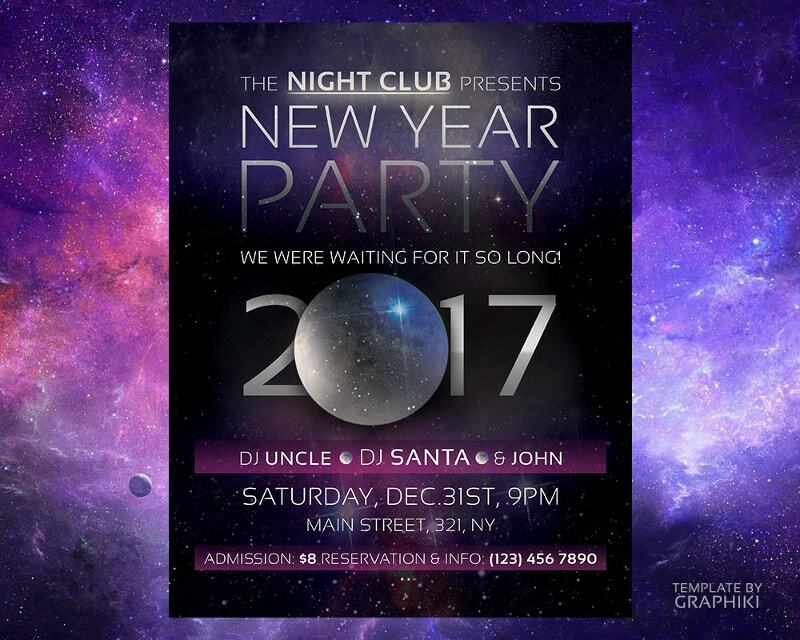 Let your Country Club celebrate the New Year with this glaring and blazing New Year Poster Design. Snowflakes and live music bring the party mood. But what brings the party animals to the venue is a poster that is trending. This one is new for this year. 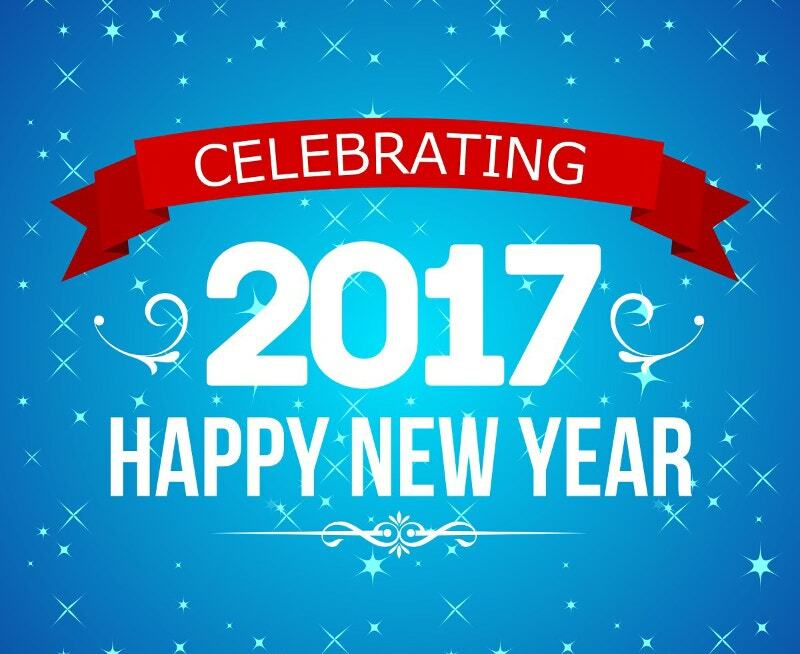 We all know that New Year is the most celebrated Annual Holidays around the world. 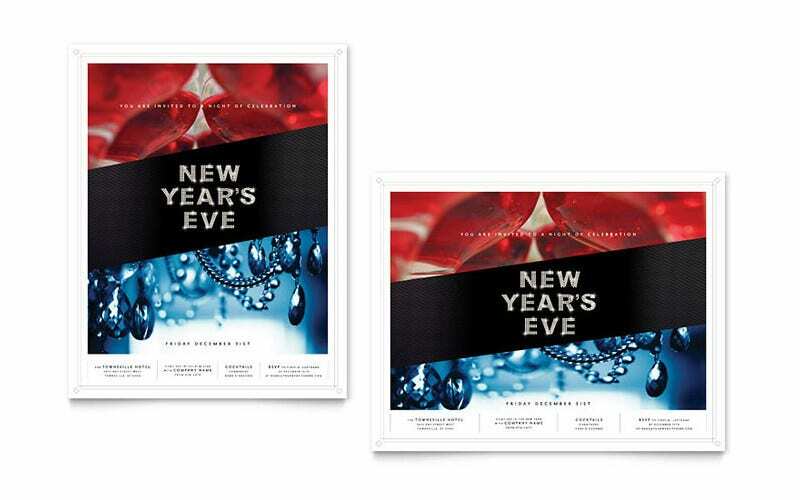 Raise the curtain to your new year party with this poster. Let the gathering go wild with some crackers and DJ. As we near the end of 2016, we have hoards of other new stuff waiting in line for you. Have the pleasure and luxury of selecting your desired ones from the above list. Commission yourself an interesting thing to design for this new year. If your time doesn’t permit you to do so, use the above ones.